Reading Club reaches 100 nights! 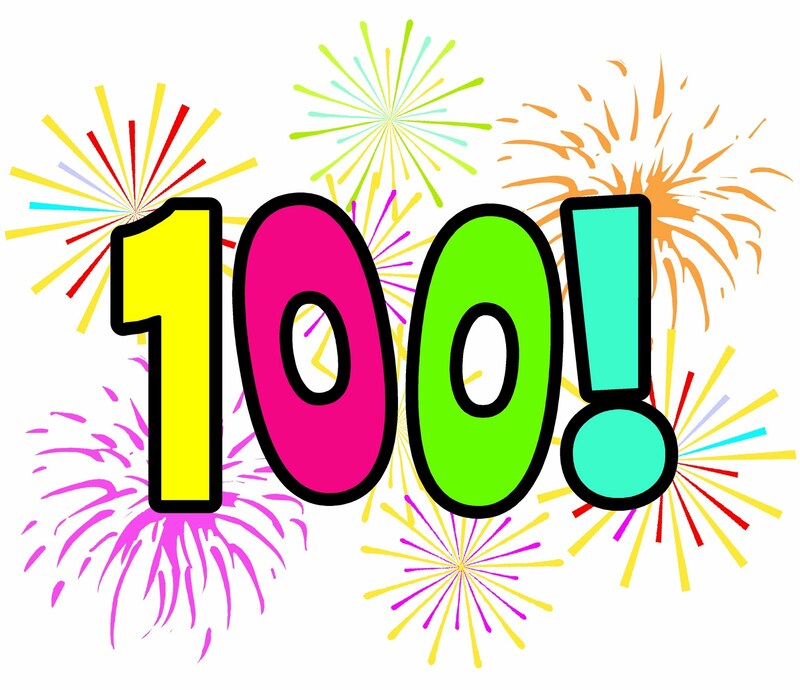 On January 3rd we reached 100 nights of reading. 152 students and staff completed 50 and 100 nights of reading and all were recognized at our Celebration of Learning assembly on Jan 22nd. Pick up your forms any time from the library. Thank you for participating and keep on reading! This entry was posted in Reading Club. Bookmark the permalink.